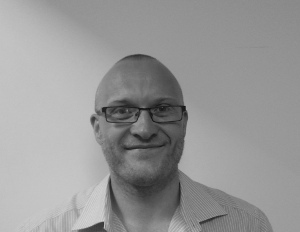 Richard joined BC Legal in May 2015 from Plexus Law following completion of his Training Contract, where he qualified into the industrial disease department following seats in EL/PL and RTA departments. Since joining Richard has developed a robust knowledge in all aspects of NIHL claims, with a strong record of discontinuances and trial wins. He is also now handling asbestos and silicosis claims.